Aluminum Chassis Enclosure Castings. High pressure die casting is the process used to make aluminum box enclosures and chassis housing castings. This process is now becoming more and more popular in several major manufacturing industries because of its many advantages. Furthermore, Aluminum is a great metal to work with. Unlike other metal alloys, it has several strengths. This metal can be found almost everywhere in the planet. Supply will not run out, so it is easy to acquire and not heavy on your pockets. Faster production rate. In fact, production quantities can be done within a few days instead of several weeks! Also, you can produce aluminum die casts according to your preference and specifications, such as the trim, clean, machine, inspect, powder coat and the package of your aluminum cast parts. The use of aluminum castings over still helps you reduce weight, boost strength, and save you more money. Kinetic Die Casting Company makes Aluminum Die Casting Parts. As a die casting company, we make these parts every day and ship thousands of these aluminum die castings every week. Enclosures for electronic components, sometimes called Enclosures or Housings or Boxes to protect the electronics from dust, moisture, water, impact, or RF These boxes are many times made from aluminum die castings. The die casting boxes usually have a cover or lid that is die casted also The die casting boxes are typically fitted to the cover with screws so that the cover seals out dust or water. Die Casting Aluminum Boxes are used in many ways. 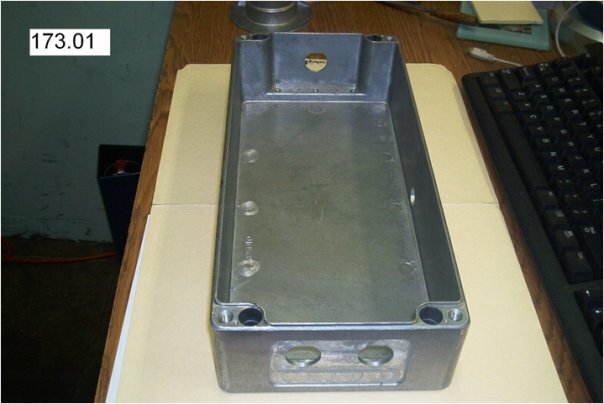 How are Die Casting Aluminum Box Enclosures used? These boxes are used for retail product packaging because they can easily get grounded since aluminum can conduct electricity. These are also used as enclosures for parts which should be protected from sudden impact, dust, or moisture. These boxes are also used as a means of blocking away radio waves and frequency which may affect the capacities of the electronic components. It offers protection to the electronic components by providing RF or EMI shielding. Aside from these uses, a die casting aluminum box enclosure is also utilized as a “grounding plane” or as a common electrical circuit for the electrical machinery inside the box. Die casting aluminum boxes can also be used as storing equipment since they are durable enough to contain materials when one is out on a road trip. These boxes can be manufactured huge so these can be used at the back of pick up trucks. But they can also be crafted in a small size so they can be used in the home as storage for magazine and comic book collections. These can also be used as mailboxes which can survive the harsh weather for a couple of years. Die casting aluminum boxes are also used as large transportation enclosures for both equipment and animals. 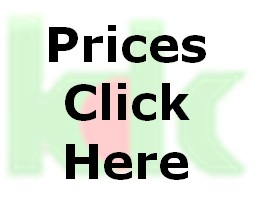 Kinetic Die Casting Company Blog.